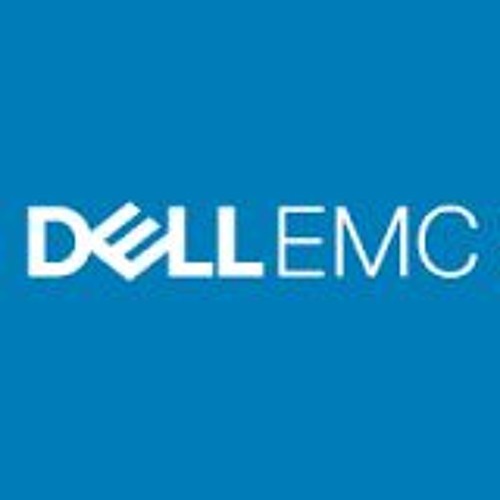 Dell Tech sElect is the pod cast brought to you by the Dell EMC Elect community. Dell EMC Elect is a community-driven recognition and thank you for individual's engagement with Dell EMC as a brand over the last calendar year. Members of this community are diverse across technologies and products in the IT Infrastructure and Cloud business. And many of the Dell EMC Elect are members of the VMWare vExpert and Cisco Champions community, amongst others. This pod cast is the Dell EMC Elect community's channel, where you can hear their stories and thoughts as well as other influencers and guests across the Industry.